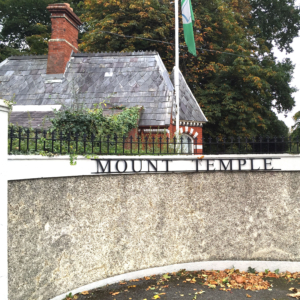 Mount Temple Comprehensive School on the Malahide Road plays host to just under 900 boys and girls. It was set up in 1972. We have been taking great care of the school since February 2002. The school currently using 4 of our multi-function units, split between black and white and colour. Understandably the quantities of printing in question are quite large, but with our low copy costs and tracking off staff through codes and user-identification the bills are always kept to a minimum. A fun fact about the school is that it was where all the members of U2 got together as children, along with Damien Dempsey and Ireland’s tallest man Shaun Aisbitt.